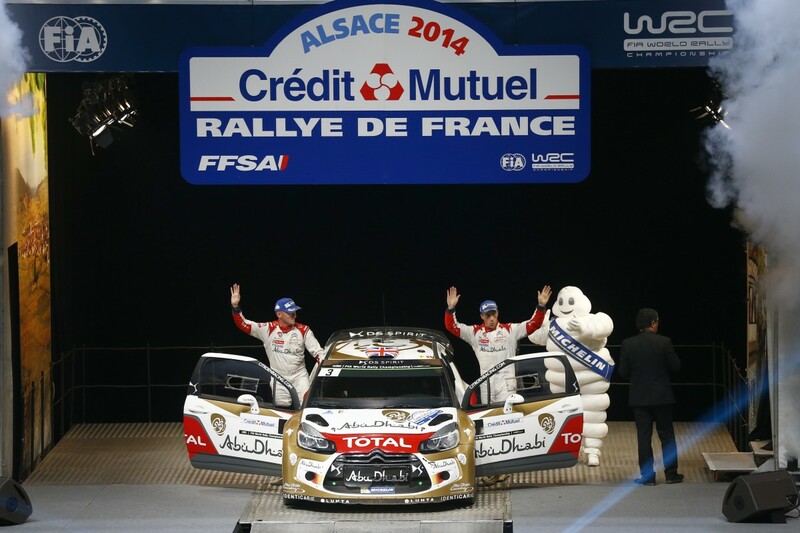 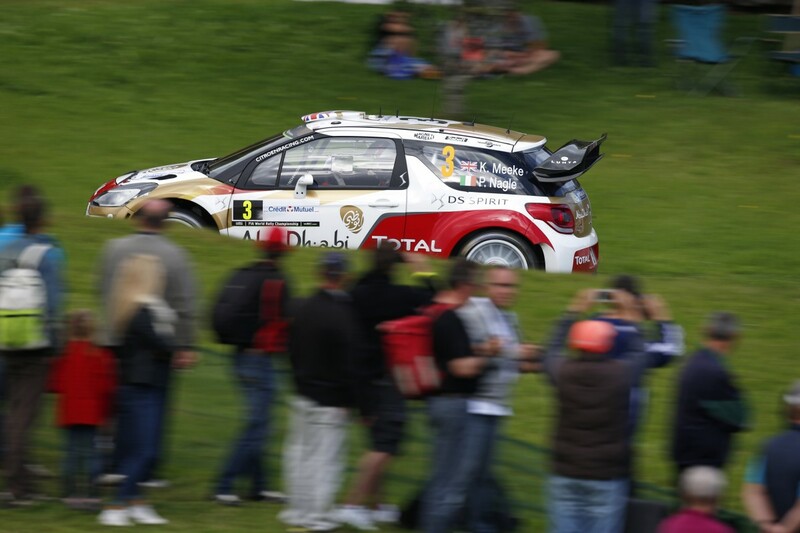 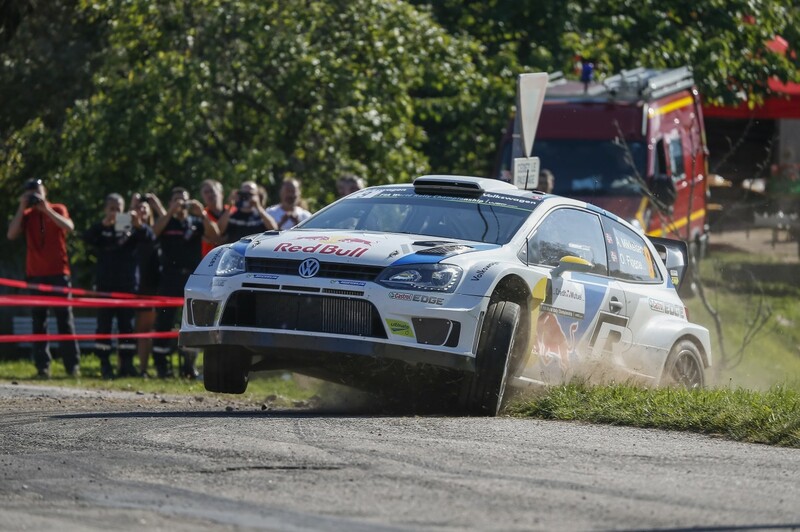 Jari-Matti Latvala and Miikka Anttila won the Rally France and made history in the process. 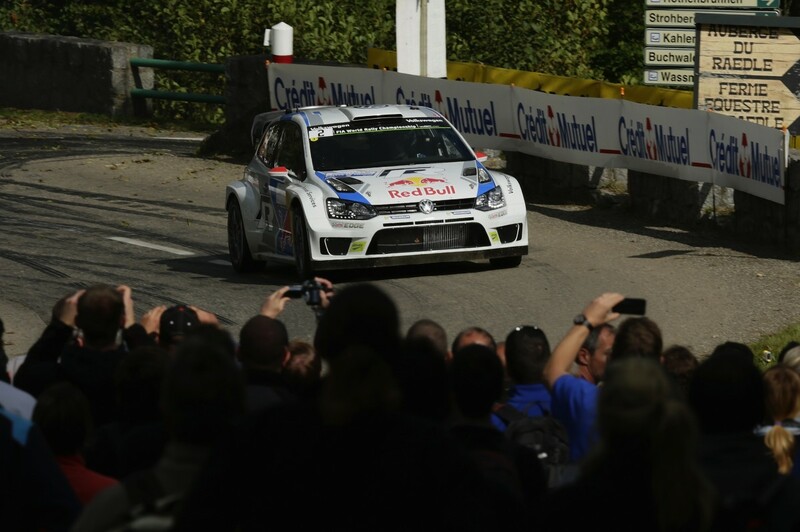 The Volkswagen duo is the first Finnish pairing ..
After Monte-Carlo, Argentina and Finland, Kris Meeke and Paul Nagle claimed another podium at Rallye de France-Alsace in their DS3 WRC. 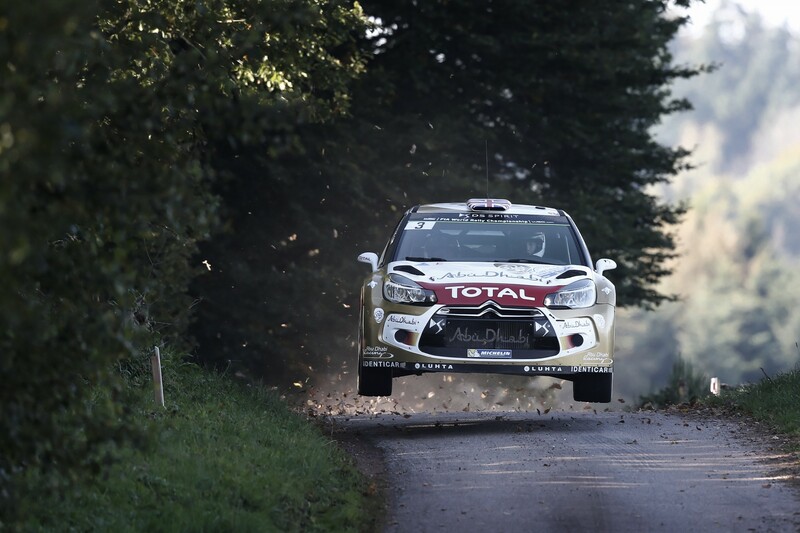 ..
Kris Meeke and Paul Nagle strengthened their grip on third position on day two of the Rallye de France-Alsace, as they edged closer to a fourth ..
Latvala/Anttila lead team-mates Mikkelsen/FlÃ¸ene by 28 seconds going into final day Unbeaten: Polo R WRC clocks fastest time on 14 out of 14 stages .. 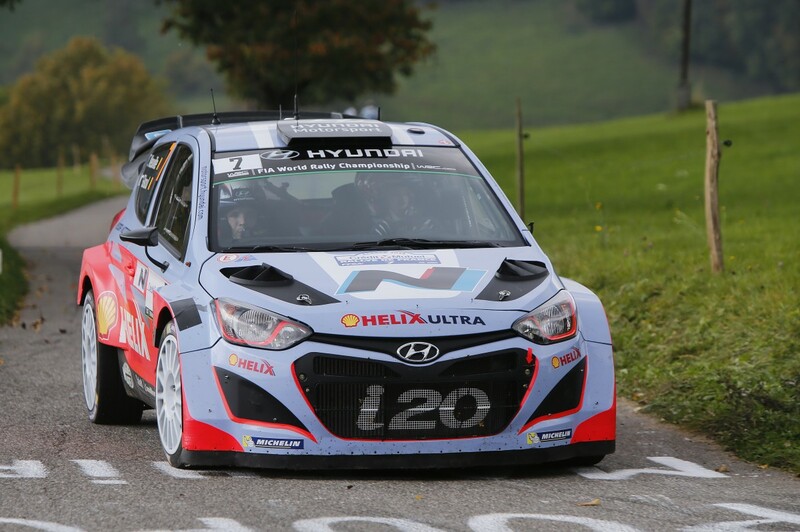 The Hyundai Shell World Rally Team has completed the penultimate day of Rallye de France with all three Hyundai i20 WRC cars inside the top ten Dani ..
Kris Meeke/Paul Nagle and Mads Ã˜stberg/Jonas Andersson ended day one of Rallye de France-Alsace in third and fifth positions overall ..
All-Volkswagen duel for the lead at the Rally France Latvala leads Mikkelsen â€“ just 8.2 seconds separate leading two Champion suffers ..
Latvala, pursuing his maiden asphalt win, won four of the seven special stages in a Volkswagen Polo R to head team-mate Andreas Mikkelsen ..
Kris has enjoyed a strong opening day to move into a podium position on the latest round of the World Rally Championship, Rallye de France. 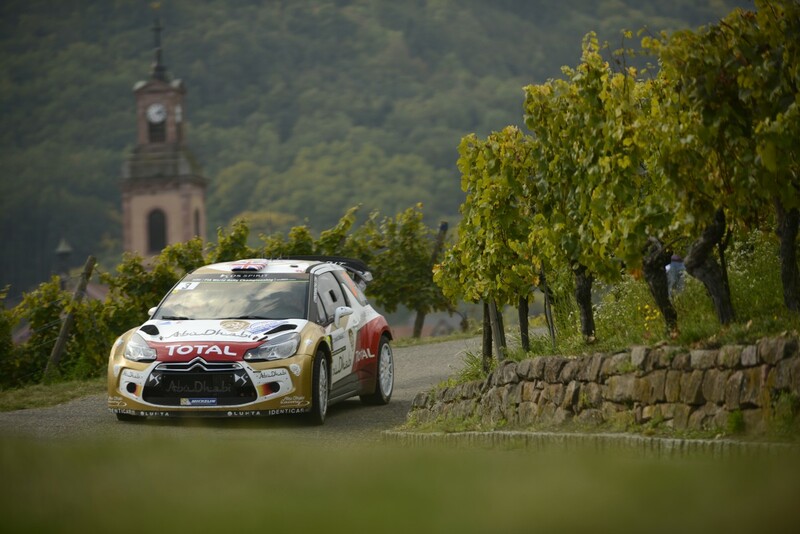 ..
A year ago he was crowned Junior World Champion at Rallye de France-Alsace. 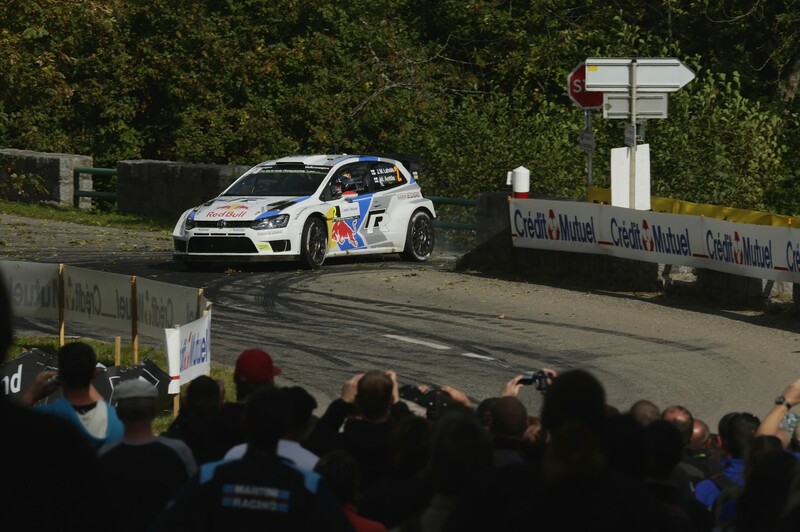 Now Pontus Tidemand is back in the French WRC round in his third ..